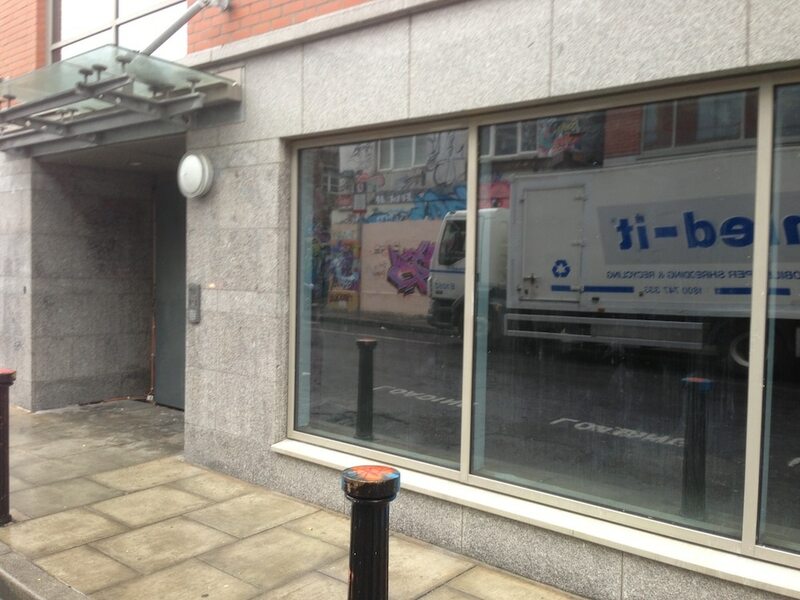 At Cleaning Services Ireland (CSI) we have years of experience in providing graffiti cleaning and protection services. This means that when it comes to graffiti removal, we really know our stuff and the results prove it. 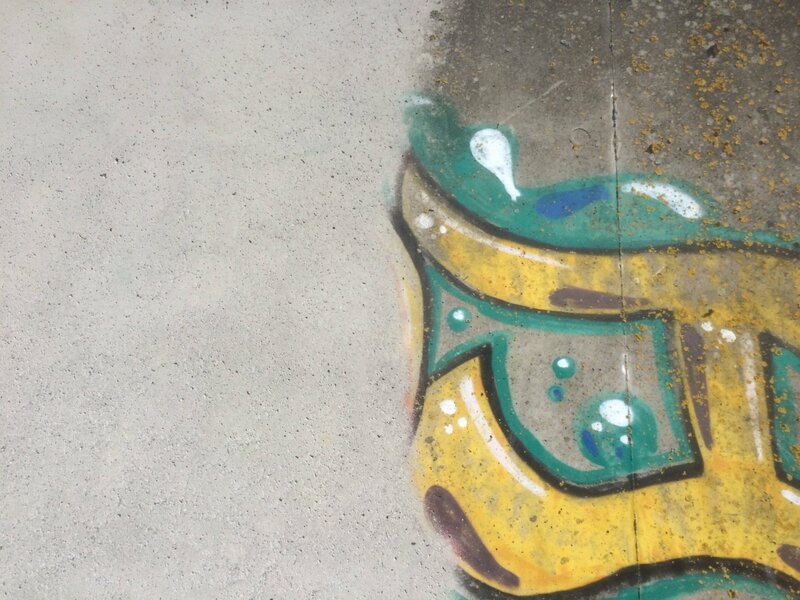 Graffiti can be found everywhere these days, from brick walls in housing estates to the marble, glass and metal facades of top financial institutions. 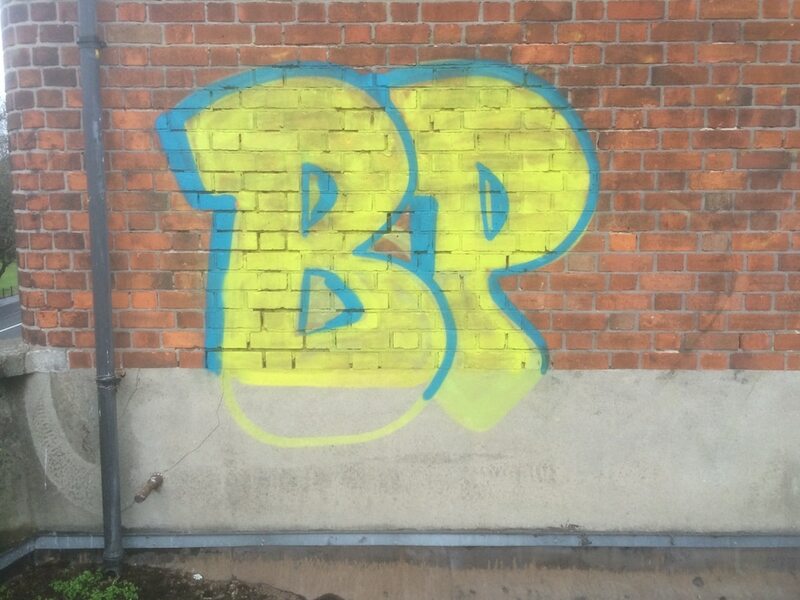 Total graffiti removal from any surface requires expertise and the most advanced range of graffiti cleaning chemicals possible. 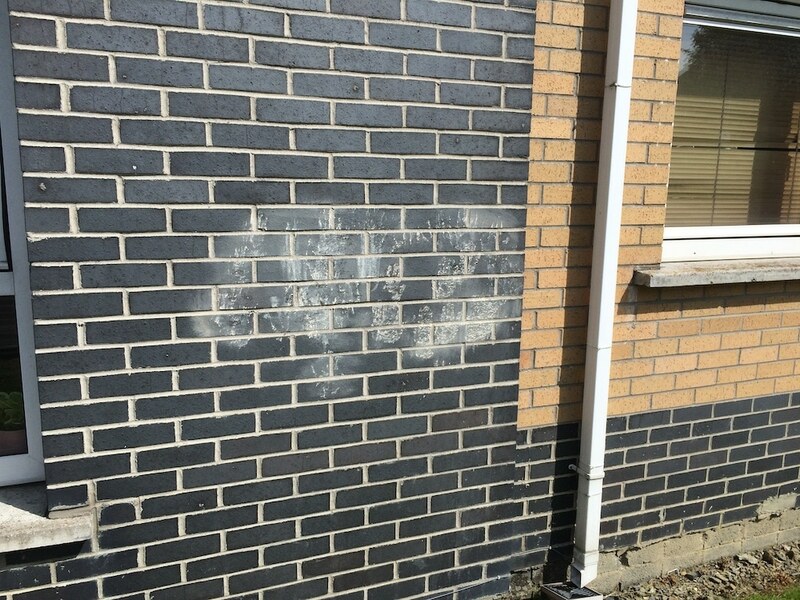 Fortunately, Cleaning Services Ireland (CSI) have an abundance of both and we can remove graffiti from any surface, without affecting the original finish or leaving any tell-tale shadowing. 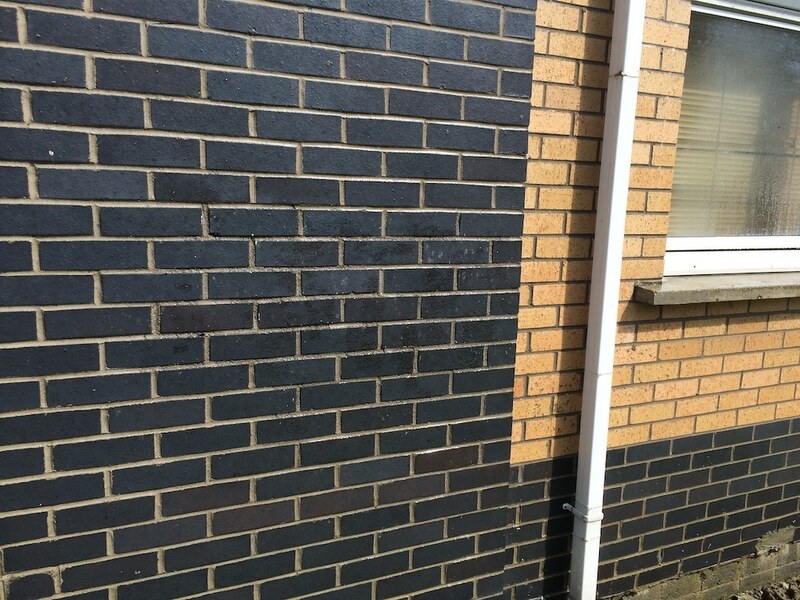 Cleaning Services Ireland (CSI) is large enough to provide graffiti removal services for large commercial and government clients, while being cost-effective enough to remove graffiti from domestic premises or smaller housing estates. We have the right training, equipment and graffiti cleaning chemicals required for highly effective and efficient graffiti removal. Our vans are fully equipped with high-pressure washers, so point us in the direction of any graffiti and we’ll have it gone in no time! 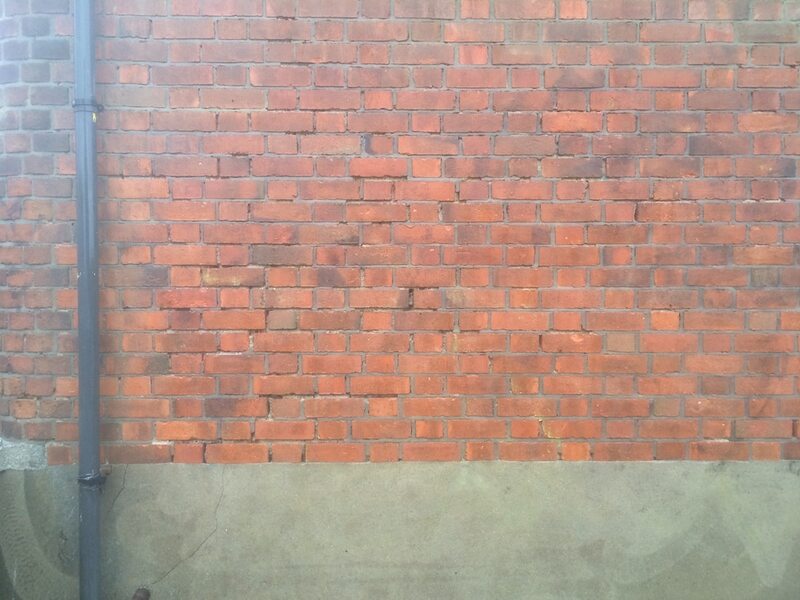 Do You Need An Anti-Graffiti Solution? Cleaning Services Ireland (CSI) Can Provide That Too! 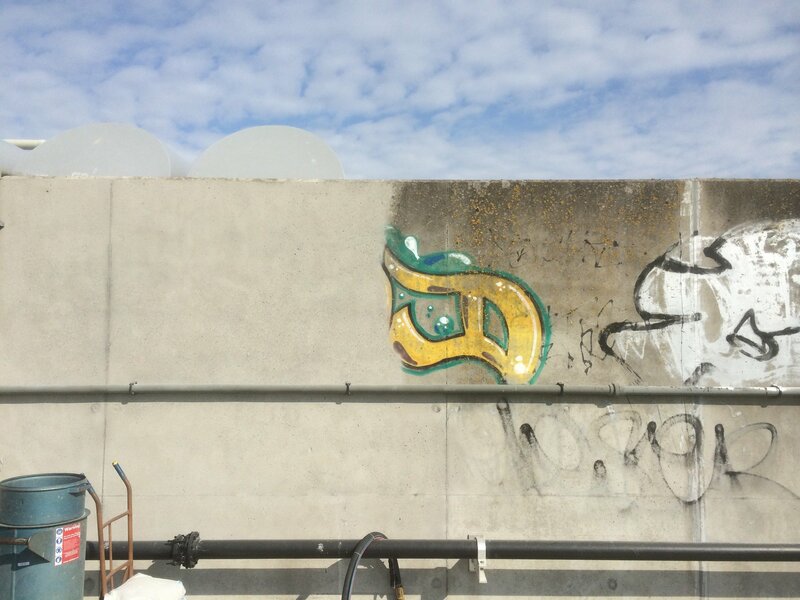 Cleaning Services Ireland (CSI) can provide highly specialised anti-graffiti coatings and paints that will protect against graffiti tagging for a decade or more. For more information visit our Protective Coatings page. 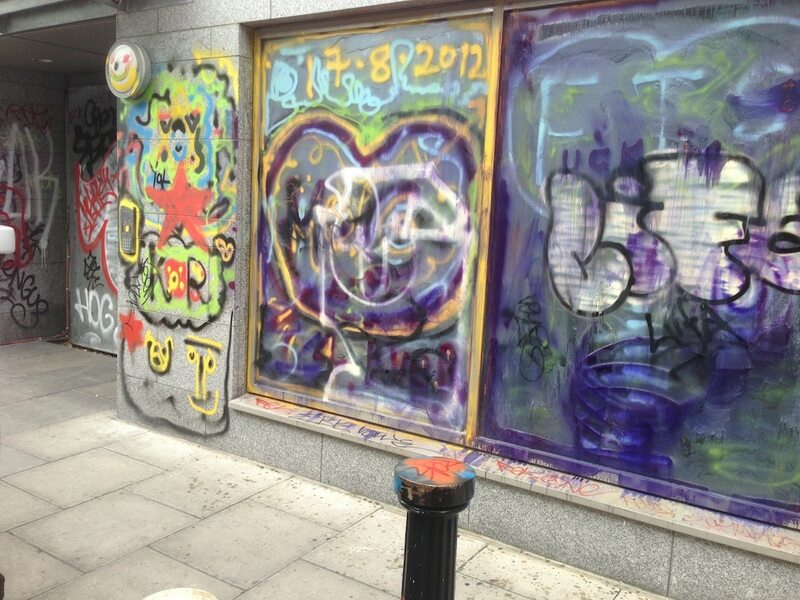 We provide our graffiti removal services across Ireland so contact us today to discuss your graffiti cleaning needs. Have any questions? Call us today on 01 9023186 or e-mail us at [email protected]. Alternatively you can visit our Contact Us page and fill in our contact form, we will look to get back to you as soon as possible.